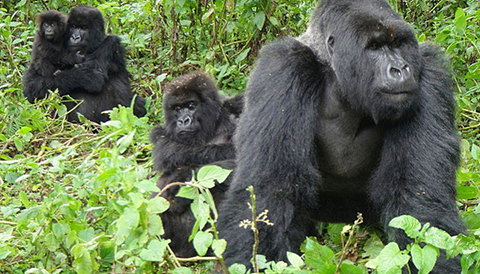 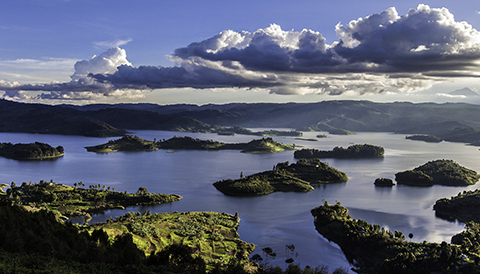 Uganda is home to plenty of primate species and tracking them is an exciting experience. 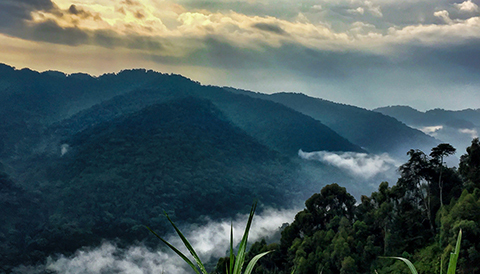 Tracking primates in Uganda is such an exciting experience. 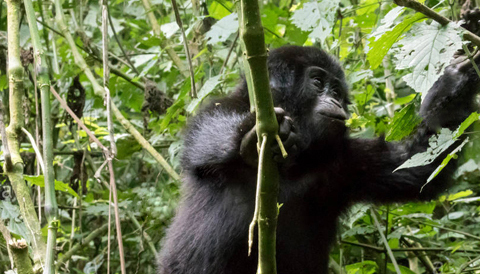 The most popular Uganda Primate Safaris involve tracking mountain gorillas in Bwindi Impenetrable Forest National Park and tracking chimpanzees in Kibale Forest National Park. 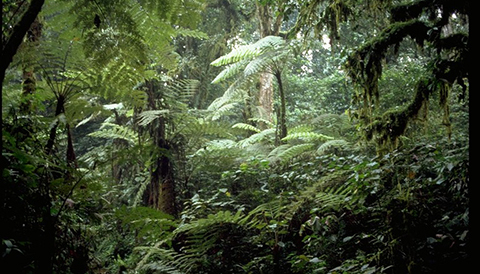 These are places where these rare primates can be found in their natural habitats. 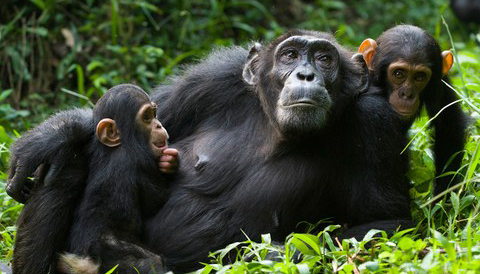 Book our Uganda Primate Safaris for a wonderful safari in Uganda.